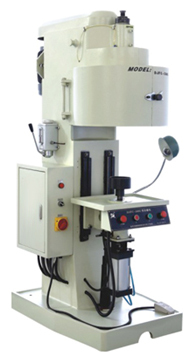 This machine is used to seal the shell together with the sealing cap. III. Features: seaming rollers adopt Cr 12MOV, high hardness, good wearing resistance and long service life.